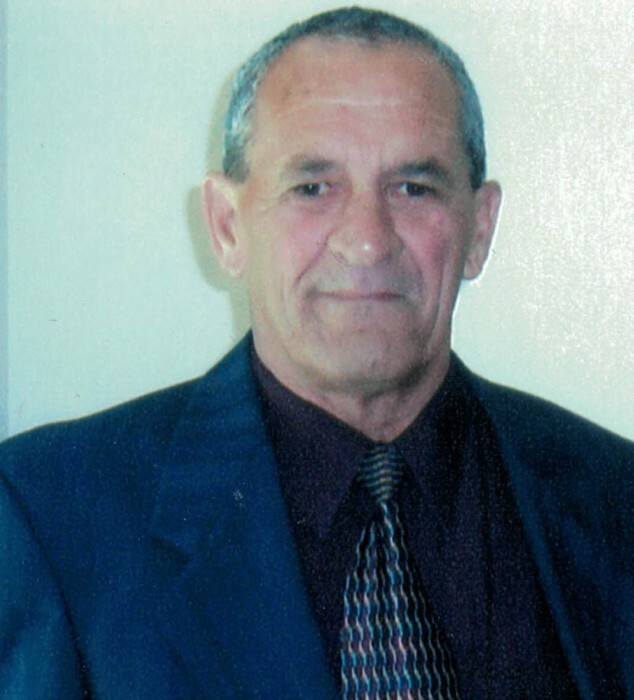 Obituary for Harry James Wells | In Memoriam Funeral Services Inc. Passed away peacefully at Headwaters Health Care Centre on Friday April 12, 2019 at the age of 77. Loving husband of Grace (nee Symons); loved father of Rusty (Julie); cherished grandpa of Amanda, Kendra and Emma; proud great grandfather of Evan, Emily and Easton; brother in law to Jane McKibbon, Ron Gillespie and Wayne Symons (Marie). Harry is predeceased by his sister Pearl and brother Bob (Jennifer). Harry will be sadly missed by his other relatives and friends. Our sincere thanks to Dr Candusso and nurses Ajay, Annette , Leanne and all the other nurses in E wing for their compassion and their wonderful care of Harry. A Celebration of Harry’s Life will be held at the In Memoriam Life Celebration Centre on Sunday April 28, 2019 from 2:00 p.m. – 4:00 p.m. In lieu of flowers, donations to the Orangeville SPCA would be greatly appreciated by the family. In Memoriam Funeral Services Inc. has been given the honour to serve the Wells Family. There's still time to send flowers to the Celebration of Life at the In Memoriam Life Celebration Centre from 2:00 PM to 4:00 PM on April 28, 2019.